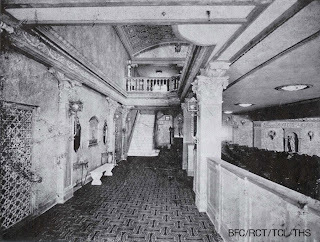 and the other at the Delman: I had another gentleman awhile back who was an usher at the Ritz. He remembered sitting on this marble bench (above) and was able to show me some of the hand signals they were trained to use for crowd control. 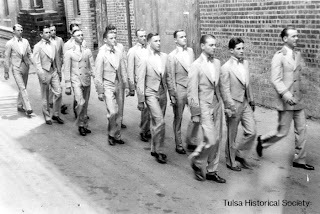 The ushers back then were trained/drilled military style. It was a huge honor to be an usher back then. The UA was located approximately where the strip center with TGI Friday’s is on 41st. While none of the movies stand out during my time there (too busy I guess), I do remember going to see Jaws at the *Southroads Cinema, just across the way. I also saw the first Star Wars movie there. 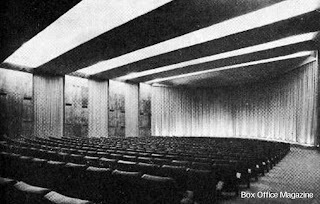 When the Southroads opened it was a single theatre that had a side for smoking, complete with ashtrays on the arms, next to the cup holders. When it twinned, of course, it all became non-smoking. I saw Gone with the Wind for the first time at the *Continental Theater. What better place to see such a grand movie than at the Continental? The layout was 1,000 overstuffed, rocker seats with no aisles and a large, curved screen with lush drapery. 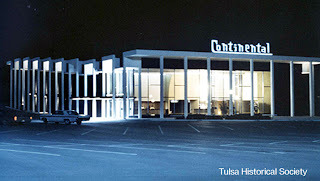 The Continental opened in 1967 at 7650 E. Skelly Drive and was razed in 1981. 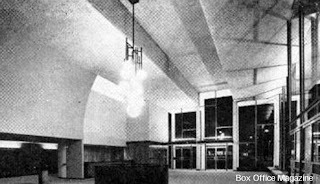 The *Park Lane also originally opened as a single theatre at 51st and Sheridan and was designed to accommodate long-running movies. The lobby was large enough to hold a waiting crowd equal to the house's seating capacity of 896. 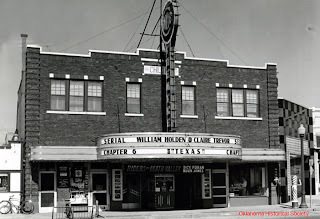 The house was built to replace the owner's Tulsa Theatre, which had been lost to downtown urban renewal. Opening in 1970, the building now serves as a business college. The first time a movie impacted me emotionally and made me cry was when I saw Old Yeller at the Will Rogers. I was actually pretty mad that Yeller had to die. Mad and sad. With the exception of the Circle and the Brook building, all of the theatres in my presentation are gone. Parking lots are where they used to stand. And it’s a shame that the trip down Memory Lane runs into a dead-end and has such a sad ending. 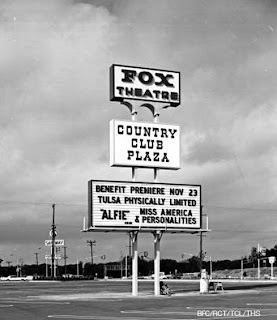 I'm old enough to have been to all plus more of these Tulsa theaters when they were in their prime. I lived near downtown so I got the luxury of being able to go to the Ritz (my favorite), the Orpheum and Rialto as well as others within walking distance of my house. 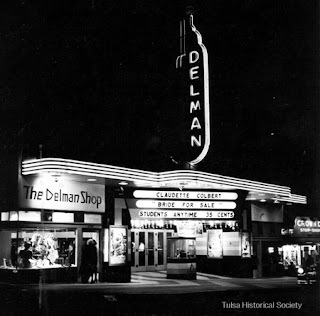 My fond childhood memories are of the Delman. That's where I saw Bambi. I cried when they tore it down. I think it's so sad that all of the beautiful theaters that were once downtown are gone. I lived at 13th & Baltimore Avenue and we kids (ages 7-12) would walk downtown to watch movies at every theater. 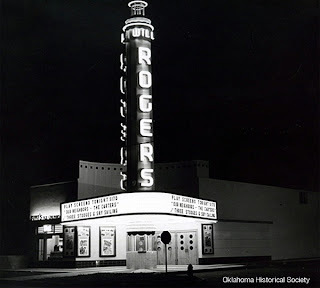 The "Tulsa" was the best, as we could watch up to five different movies for the price of one in the early 1960s (1961-1964), which was 35-cents a head under 12. I remember all the Beach Blanket Bingo, etc., movies, and several sci-fi movies; the one I remember best is The Incredible Shrinking Man. The Continental cost more because it had padded seats. We saw all the monster movies that were recycled because of the monster craze of the time. 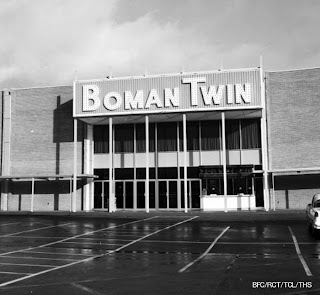 In 1966 when the Batman movie was shown at the Tulsa, the line was backed all the way down the block. I remember it was raining. 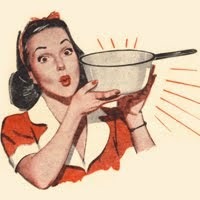 I just stumbled onto your site while looking for reminders of my misspent youth. I love Tulsa history, too. I'll be bookmarking you, and I'll be back! I did a search for the UA Annex 3 and stumbled on your site. Like you, I worked as an usher at the theater, starting in May 1975. Stayed for about 2 years I think. Loved that job. I recall going to one of the old theaters in Tulsa that had stars twinkling on the ceiling. Can someone tell me which one that was? That was the Ritz that had the "stars" on the ceiling.